Browse our services listed below or use the search box to find your solution. Headaches are symptom. We’ll find the cause and relieve the pain. 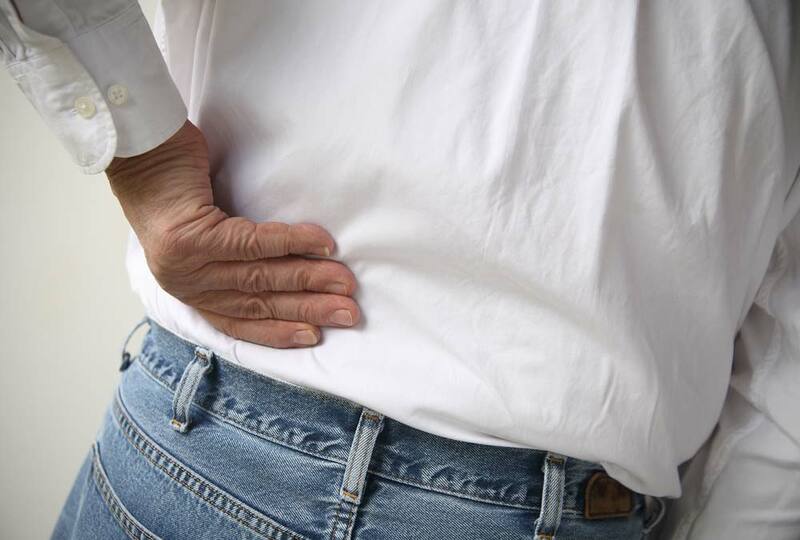 Effective treatments and long term pain management for lower-back pain. Neck pain can be a debilitating condition, click here to view our solutions. Shoulder pain can be a debilitating condition, click here to view our solutions. Treatments for immediate relief and solutions for long term upper-back pain issues. Address the pain and the underlying issue at SA Wellness Centre today. Increase movement in your spine today. We are experts in joint mobility. Learn more about SA Wellness Centre’s proven hip pain programs. 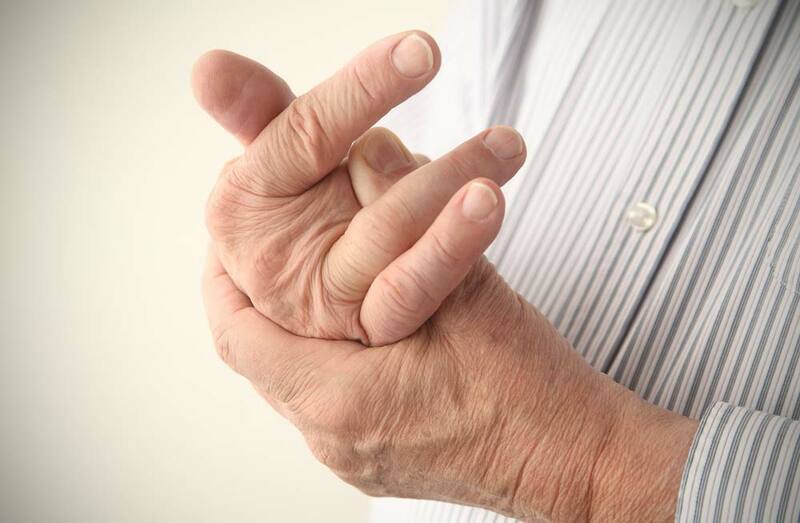 Many patients enjoy relief from arthritis with SA Wellness Centre treatments. Hundreds of AP Chiro customers have pain free lifestyles following a successful treatment program by Dr. Peter Roennfeldt, his associate Chiropractors and talented health and wellbeing staff. Pain and especially chronic pain can be a debilitating condition. Some people lose touch with the concept of feeling good, feeling fit and healthy and mobile however it simply doesn’t need to be this way. We’re not suggesting for a second that chiropractic treatments can magically solve all chronic pain conditions but we are confident that we can help! Time and time again the correlative studies have shown the strong connection between the spine and your bodies full function. It has been proven time and time again and that is why we are so passionate about helping our patients relieve the pain once and for all. With more than a decade treating our happy customers we know for a fact that our methods work. Most of our business is derived from referrals, our own customers encouraging their friends and families to improve their quality of life. If you are in pain, we will provide an honest, no-nonsense approach where you will receive a comprehensive diagnosis and a clear plan to recovery. In some cases that plan will not involve our services at all – and such is our level of commitment to the wellbeing of the community and Adelaide as a whole. Read more about ‘Chiropractors‘ or Contact Us to learn more.